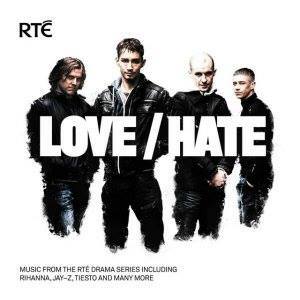 There has been a large number of requests for Love/Hate links across our Facebook page. We decided to put these links and how to watch it in one place rather than have them scattered across each of our pages. Love/Hate episodes – Set up by an Irish guy in Oz, the site hosts them on Google drive which means no nasty ads! However to keep up with the demand it does rely on donations. It also has pretty much every previous episode and season there to! You can also check them out on Facebook here. Filefactory/Vodlocker/Other – These are file sharing websites which we occasionally have links to. Only issue is the quality can be quite bad and you have to click a million ads to actually watch the episodes. As well they don’t last forever and can be quite hard to check if they are still working. 2. Watch it on RTE player – In order to actually watch anything on RTE player you just need to set your location to Ireland. N.B Probably the best way to watch it is with Google chrome where you can install the hola app and just literally click and change your location. Hope you found this guide useful and can enjoy watching Love/Hate stress free. We will be sticking this article at the top of our main Facebook page. Enjoy!